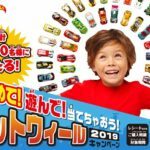 [参考]T-Hunted! 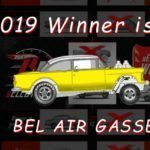 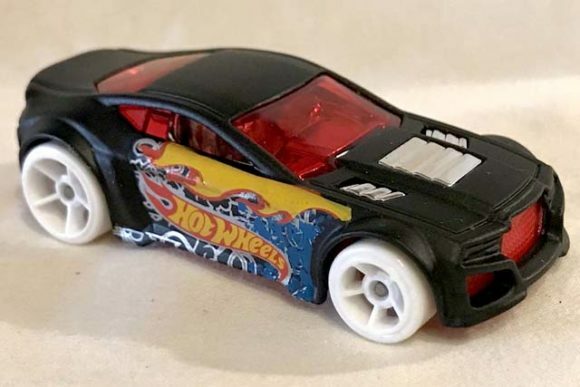 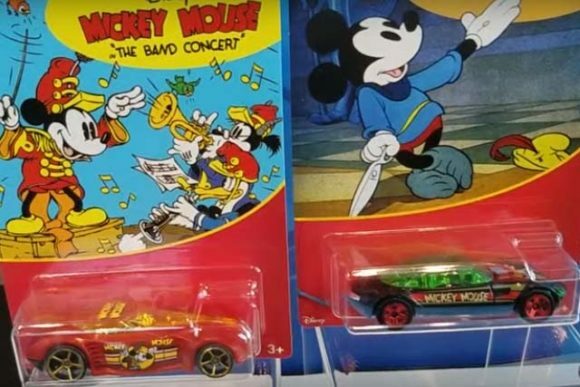 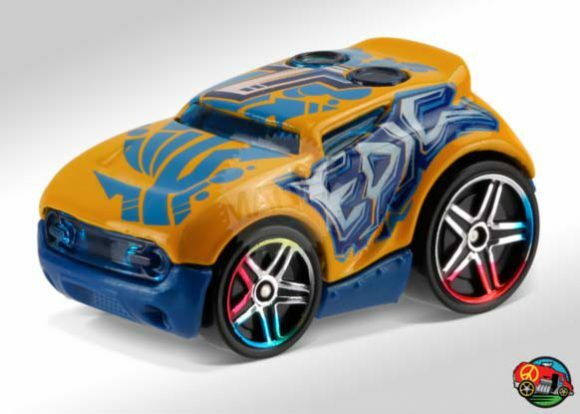 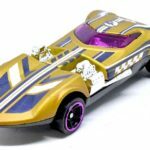 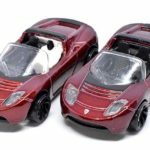 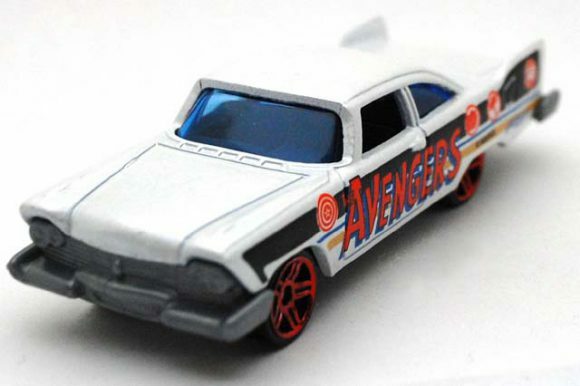 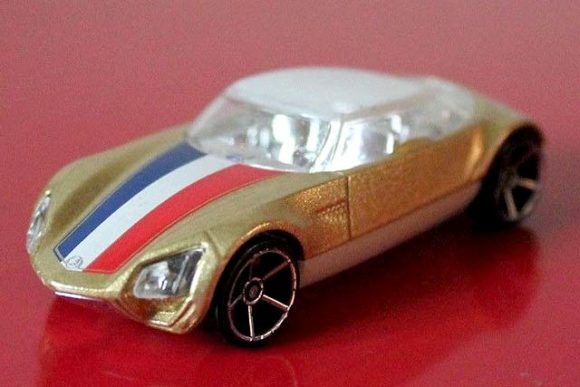 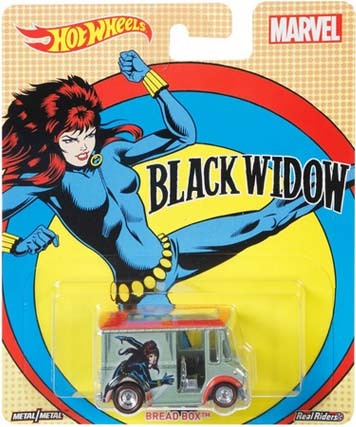 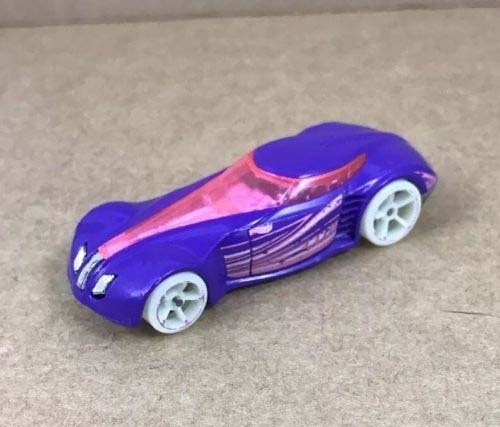 : Uma inédita coleção da Hot Wheels em homenagem ao Mickey Mouse e a Disney! 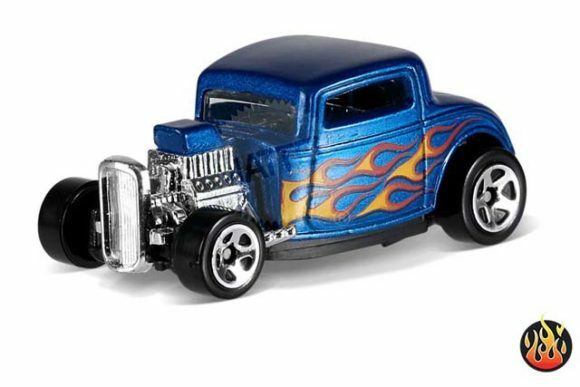 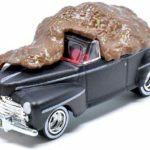 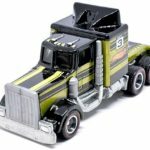 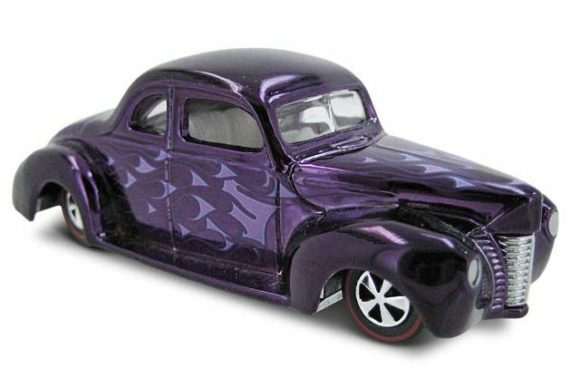 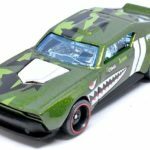 Matt Brutocao, Hot Wheels Marketing Director, shares new and upcoming 2018 Hot Wheels die-cast cars from Toy Fair!